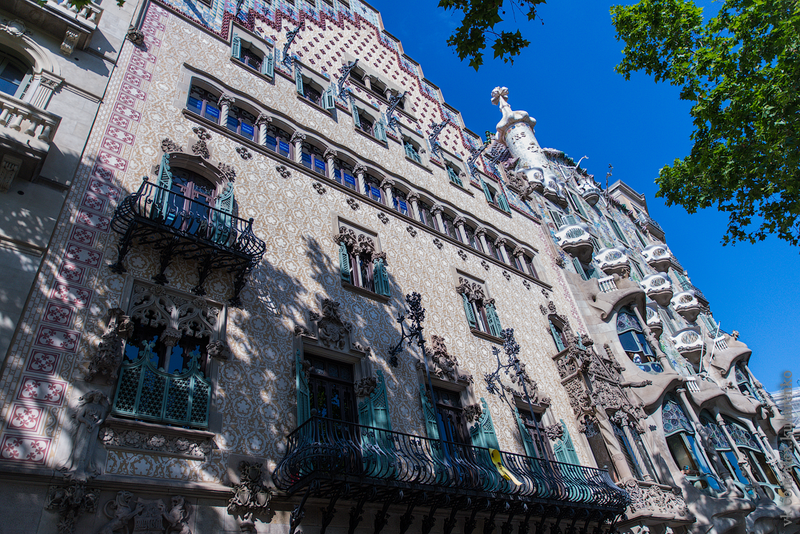 In 1905, Milà and Segimón married and on June 9, Roser Segimón bought a house with garden which occupied an area of 1,835 square meters, located on Paseo de Gracia, 92. 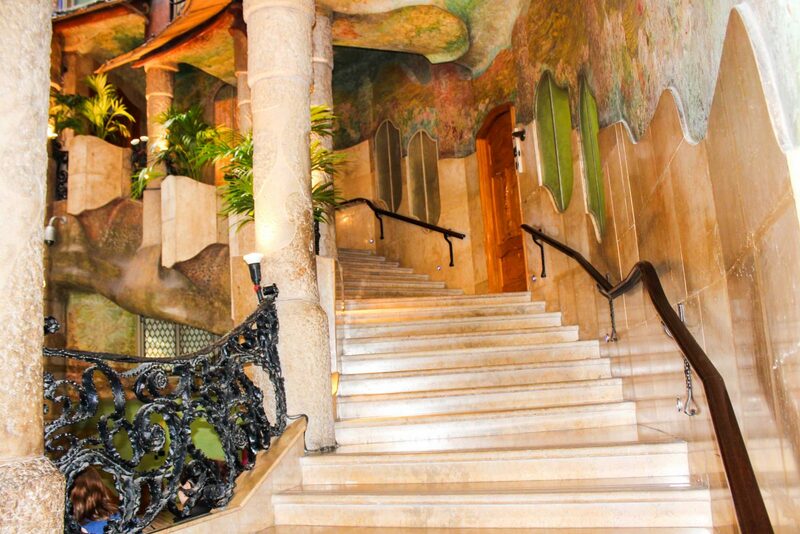 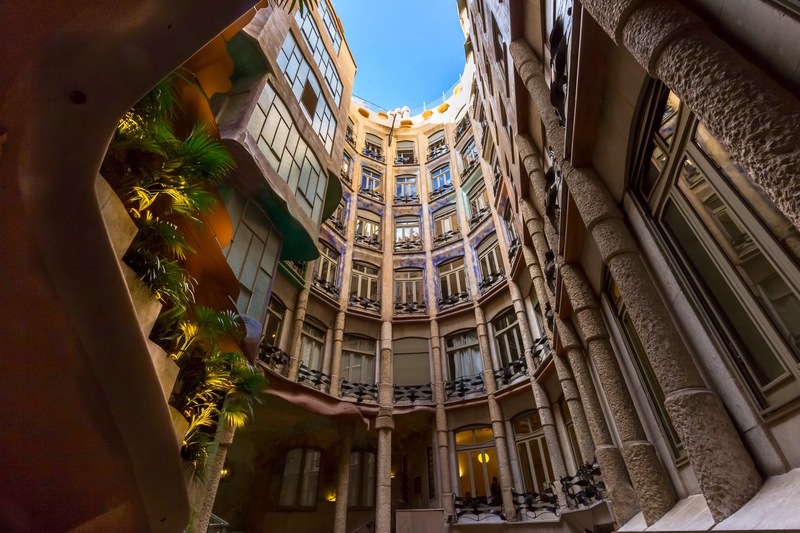 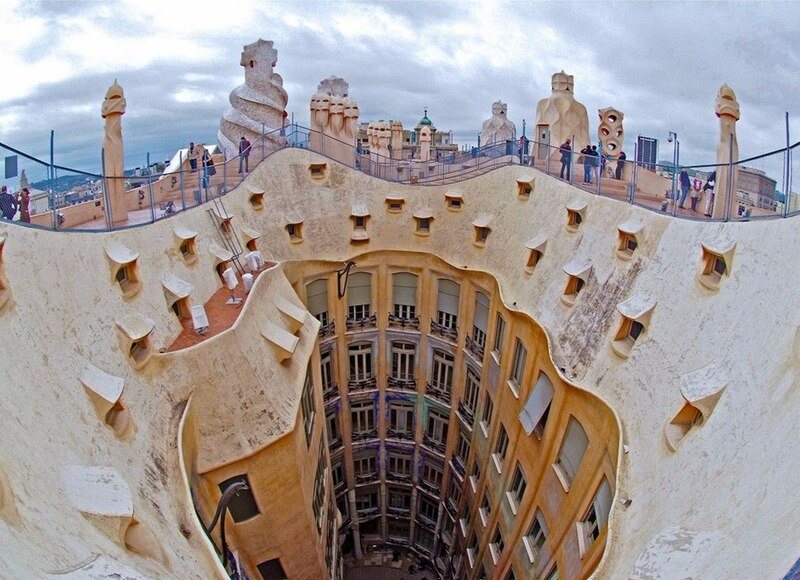 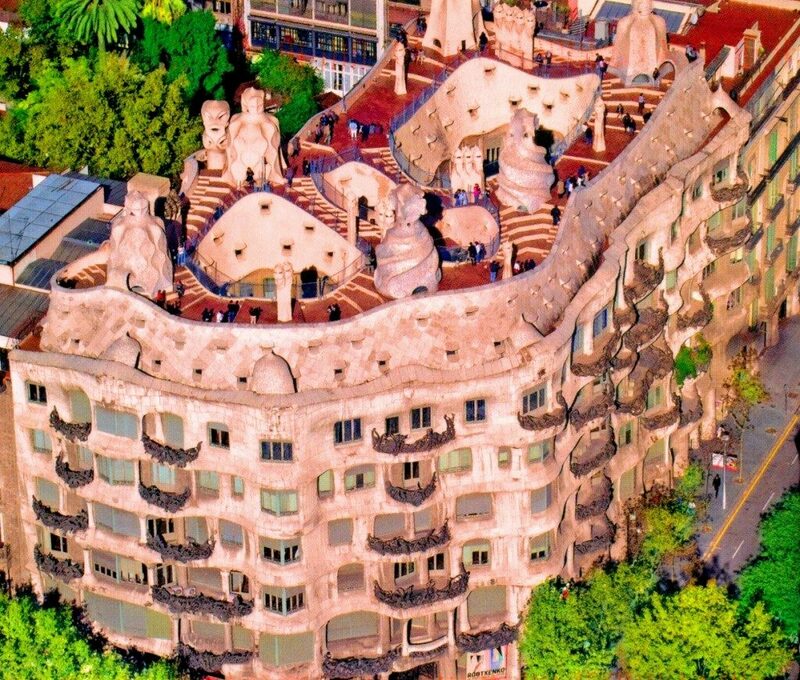 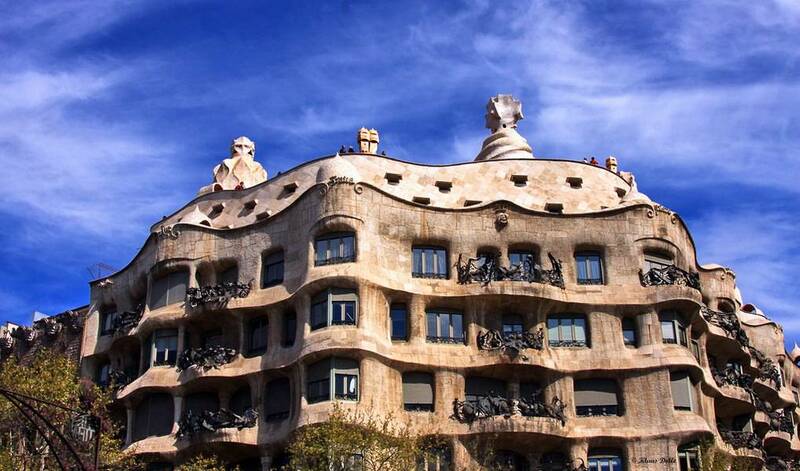 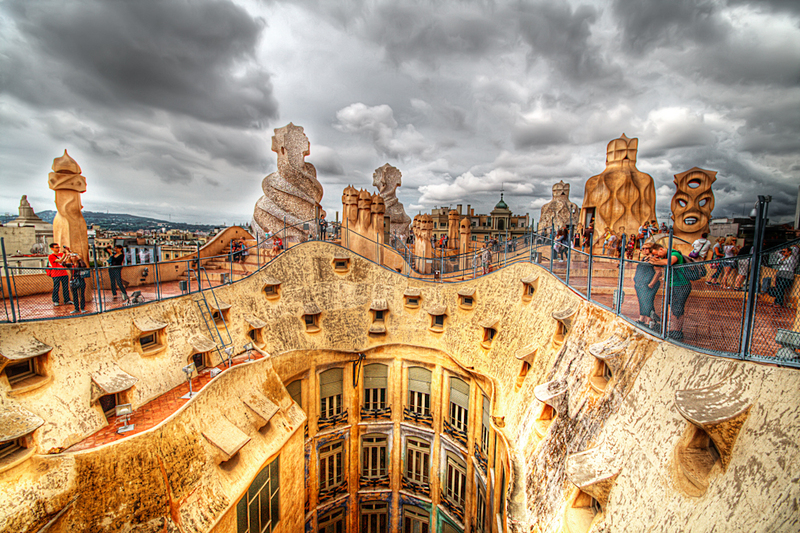 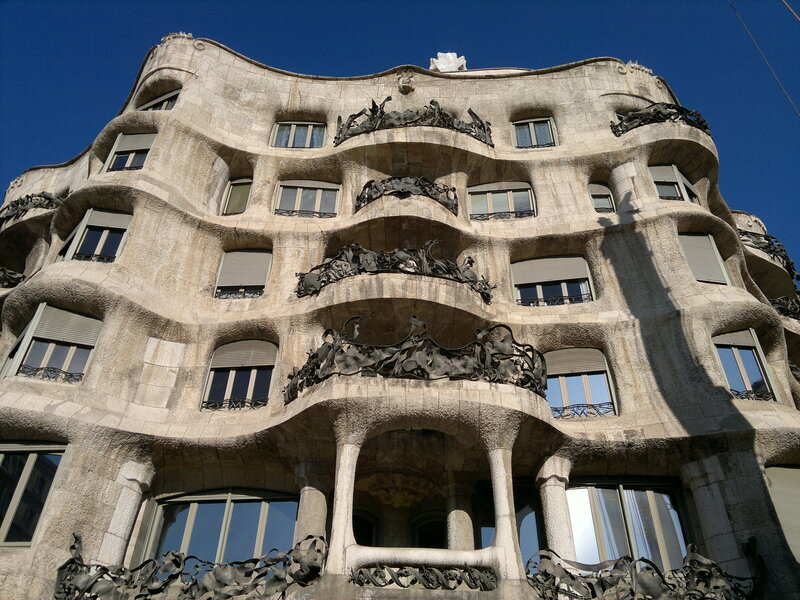 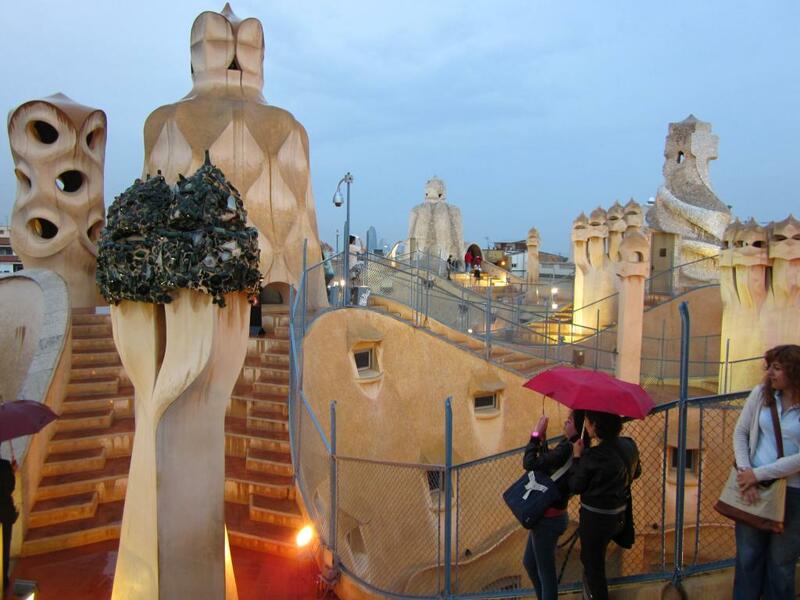 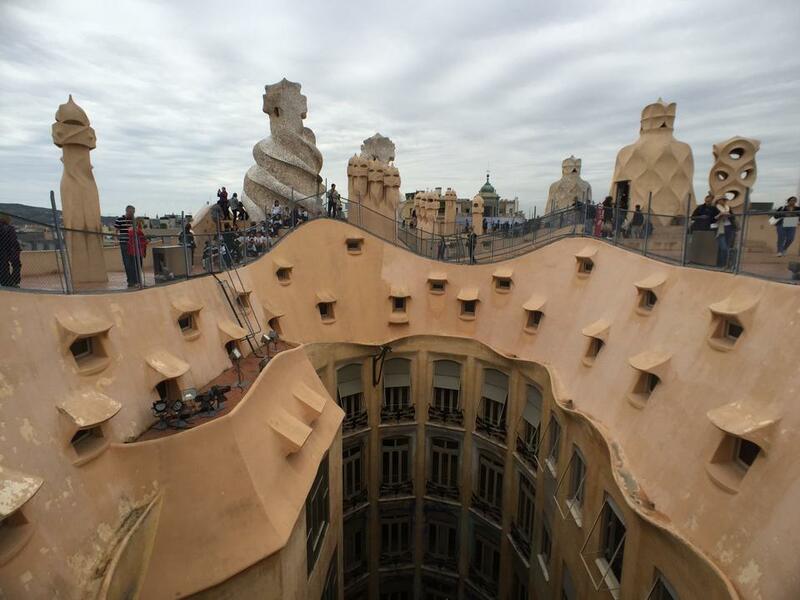 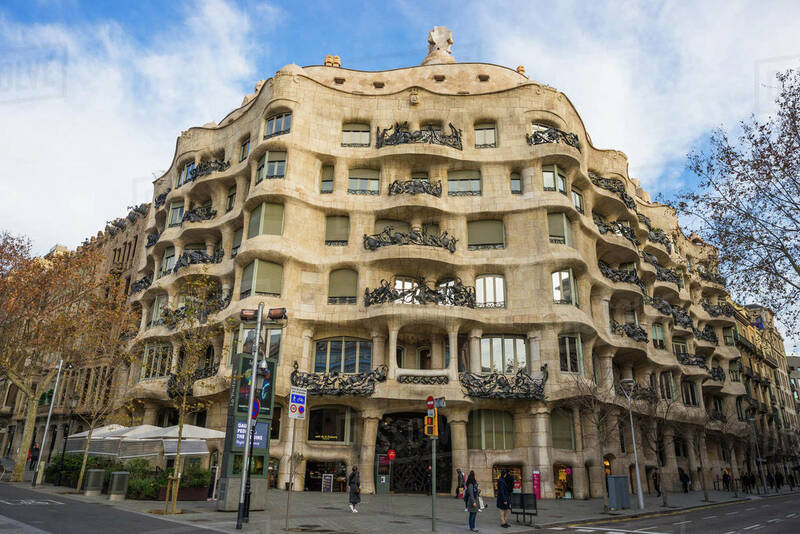 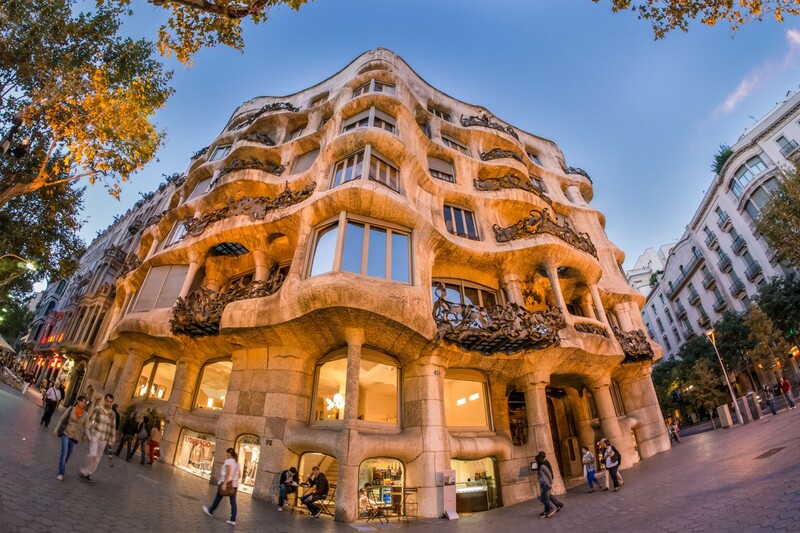 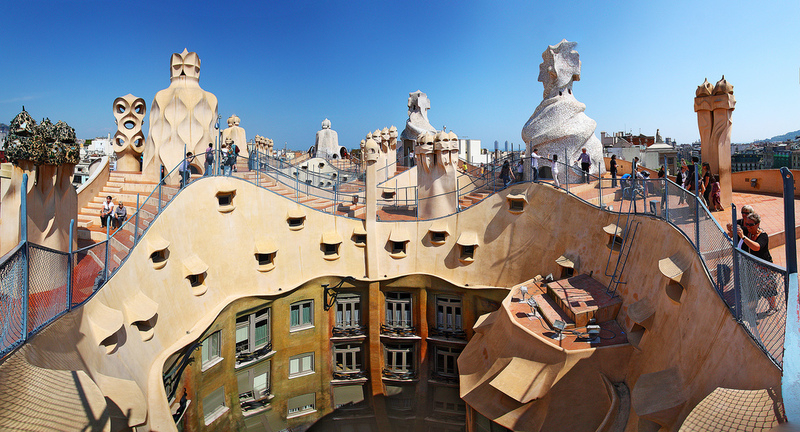 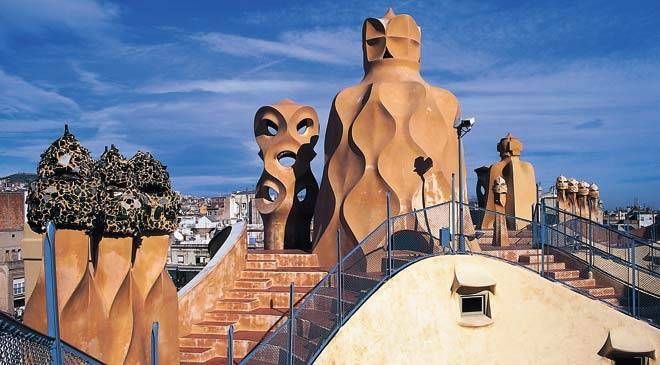 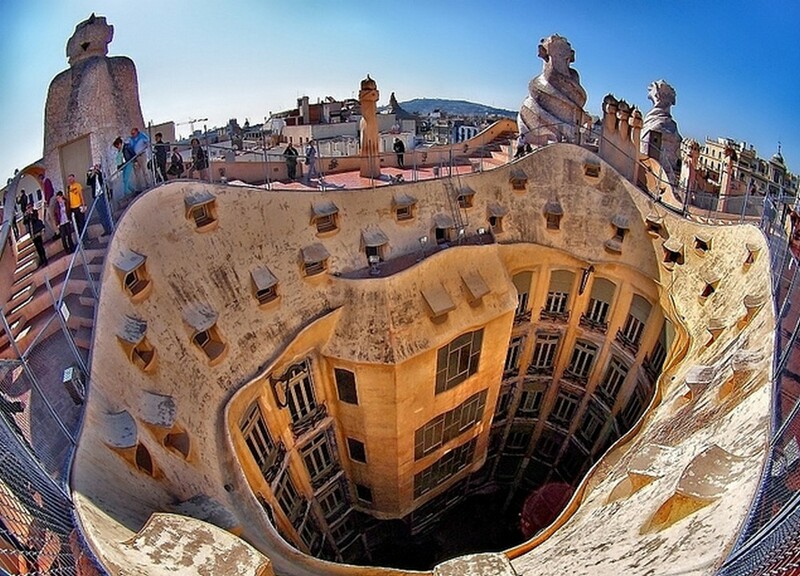 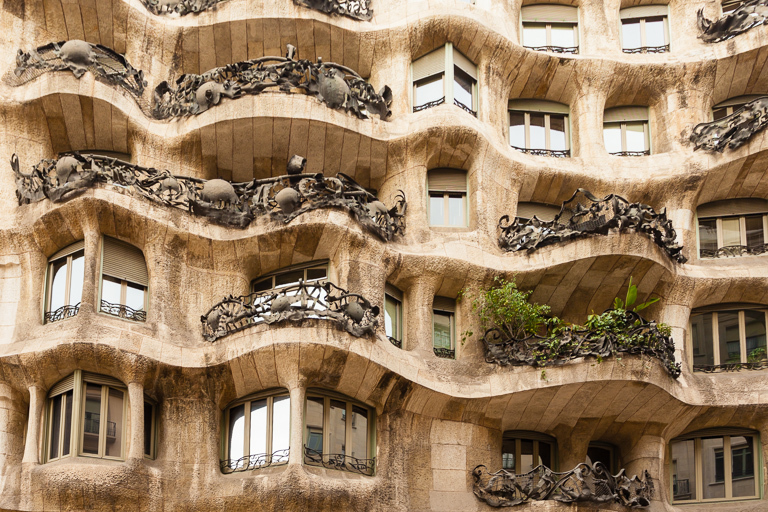 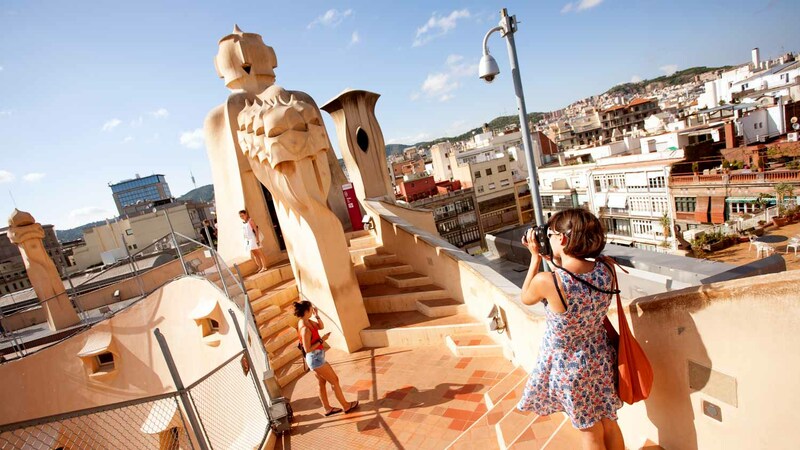 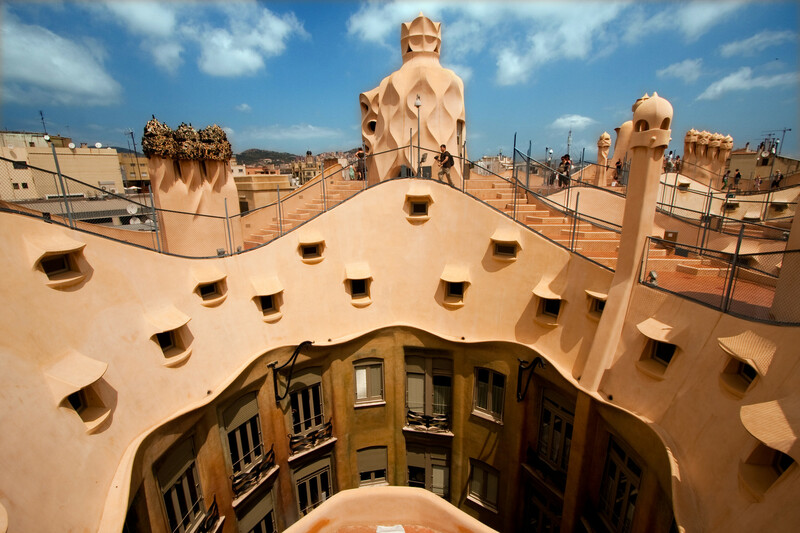 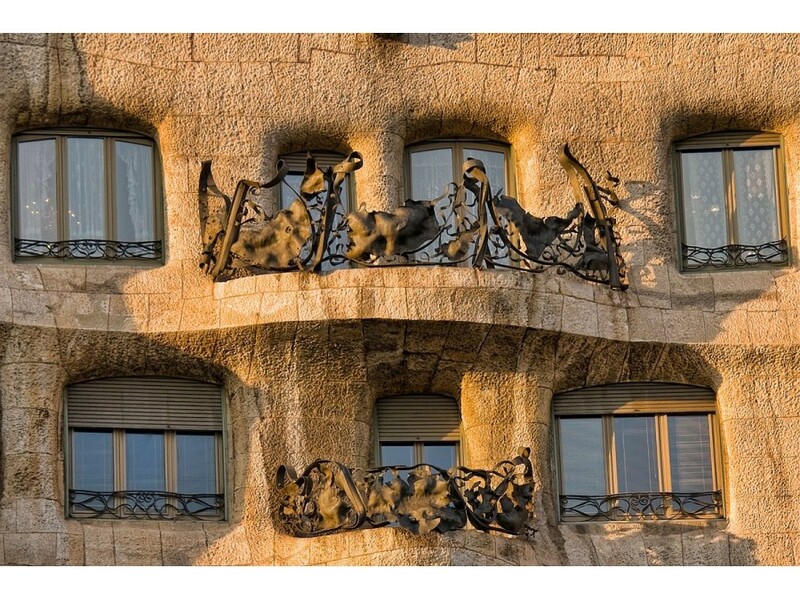 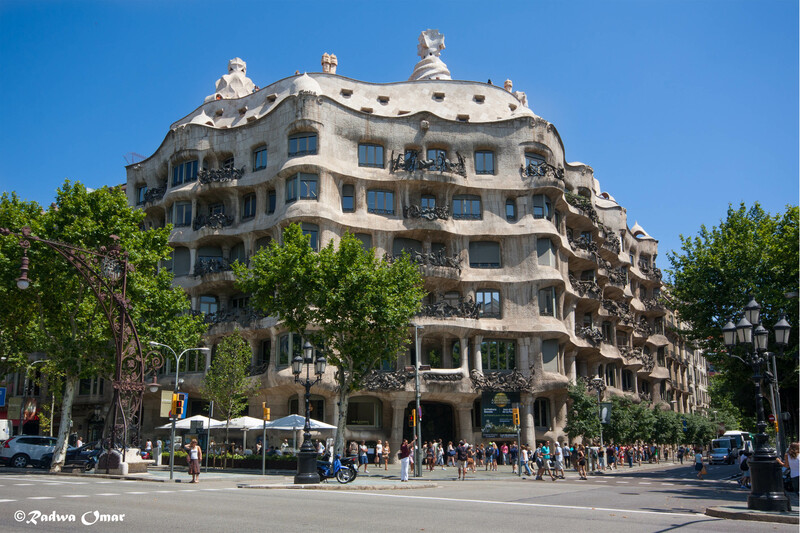 In September, they commissioned Gaudí for building them a new house with the idea of living in the main floor and renting out the rest of the apartments. 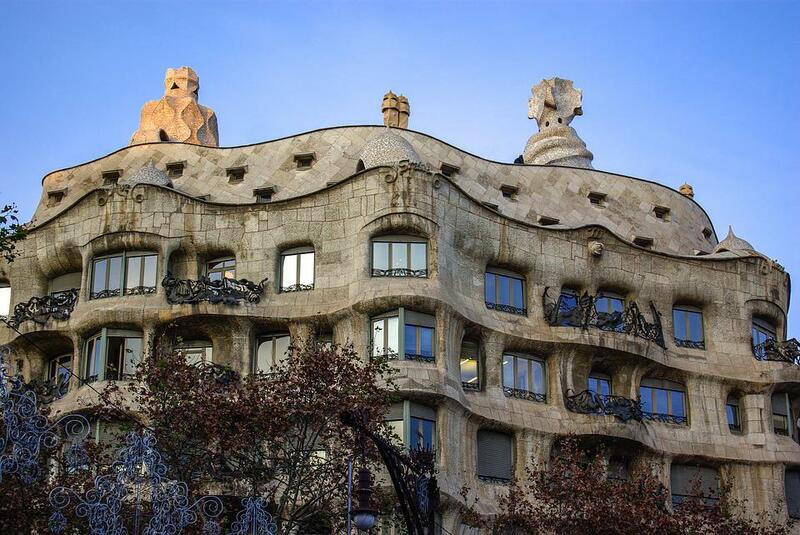 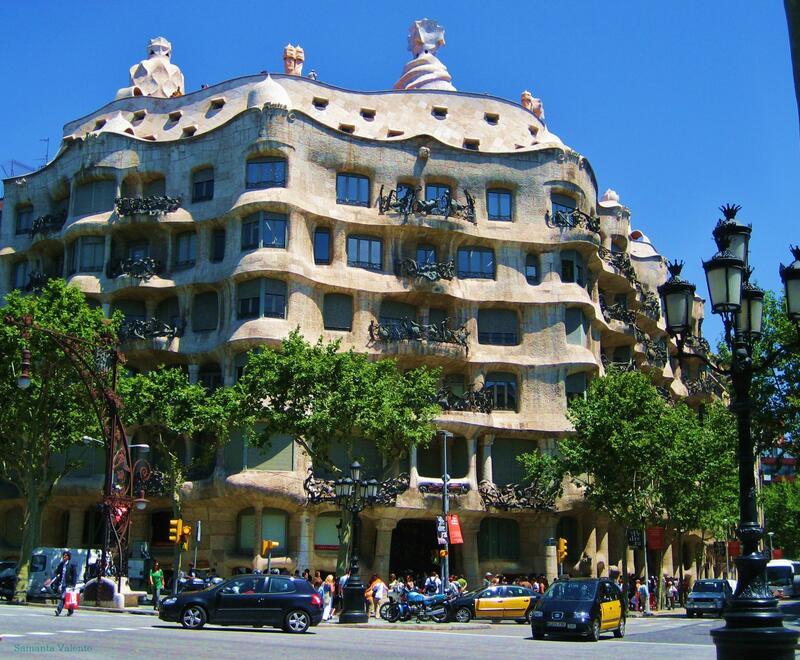 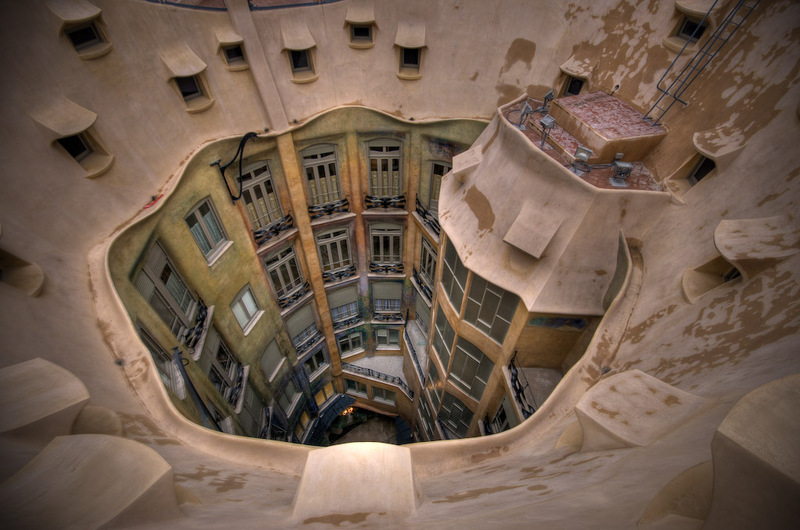 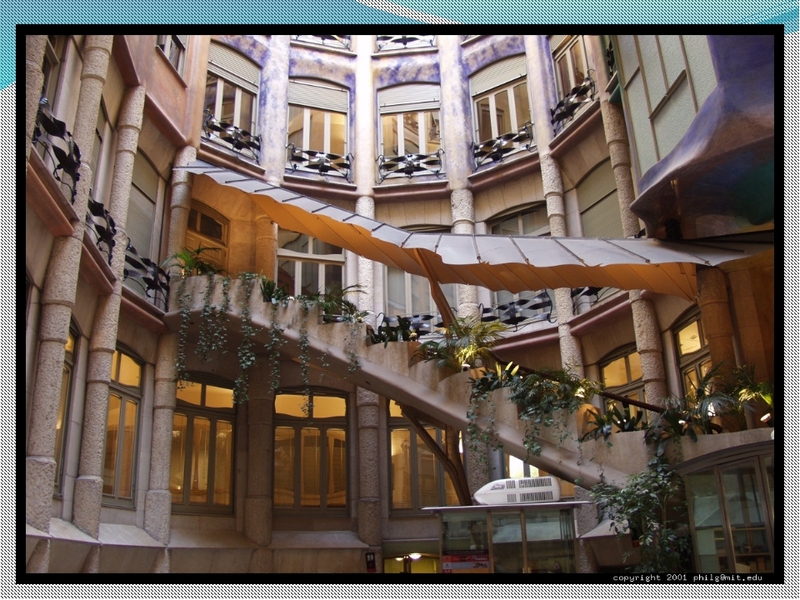 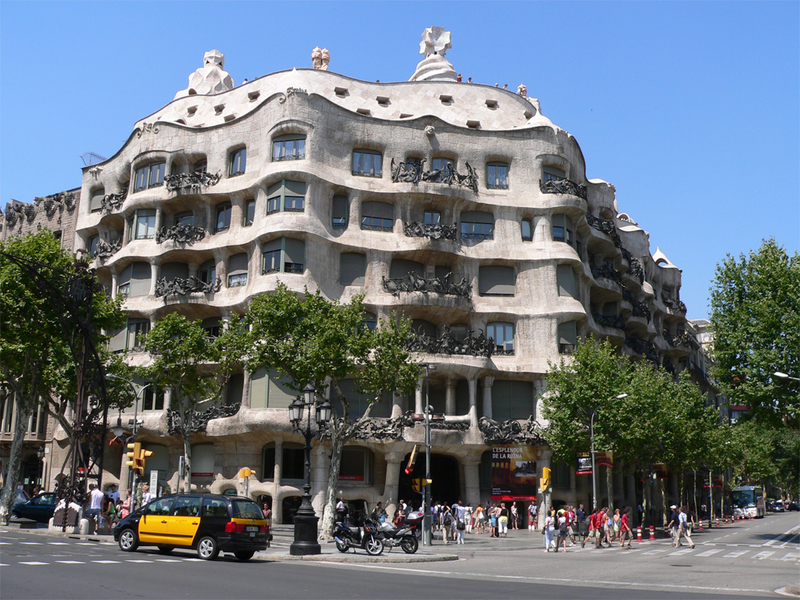 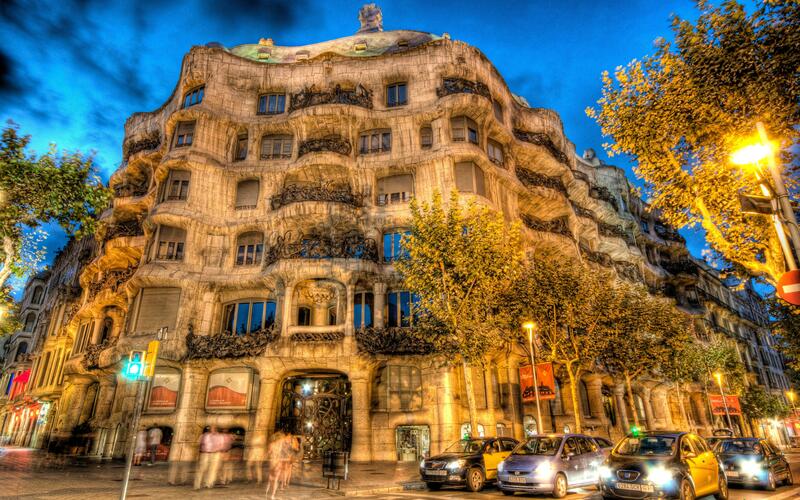 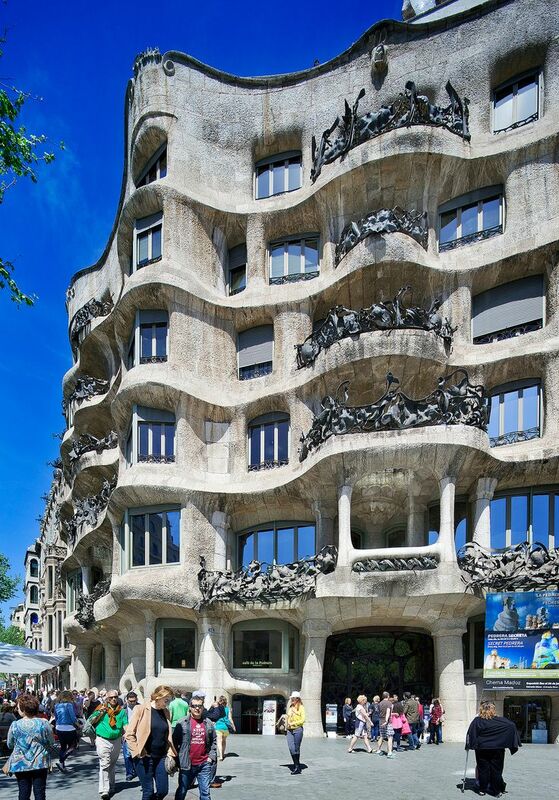 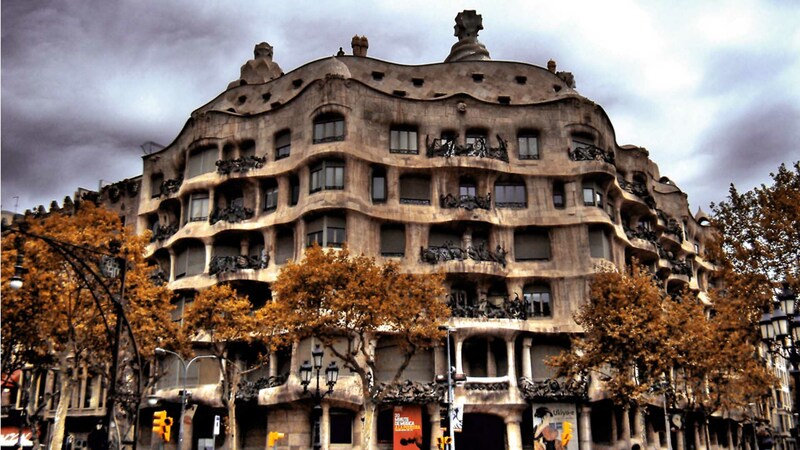 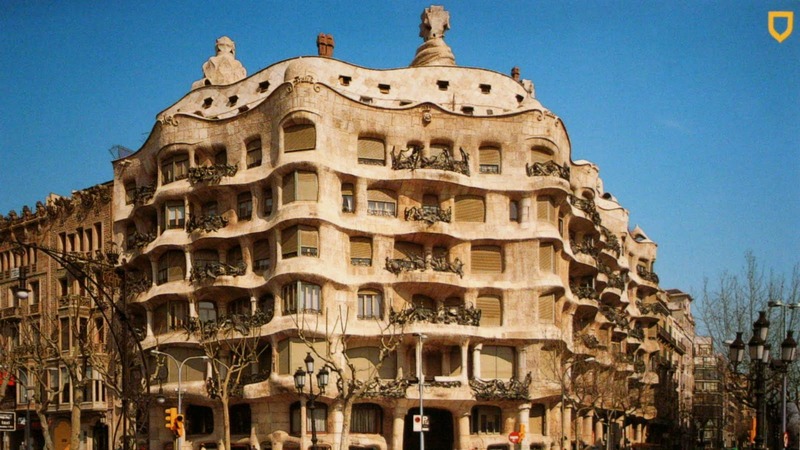 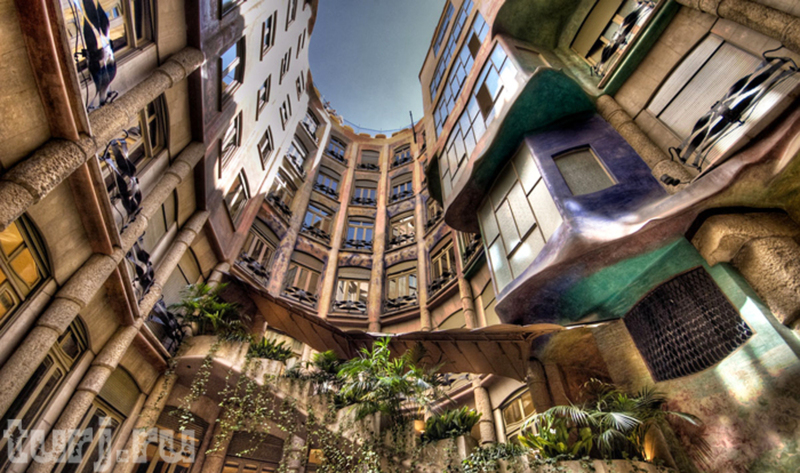 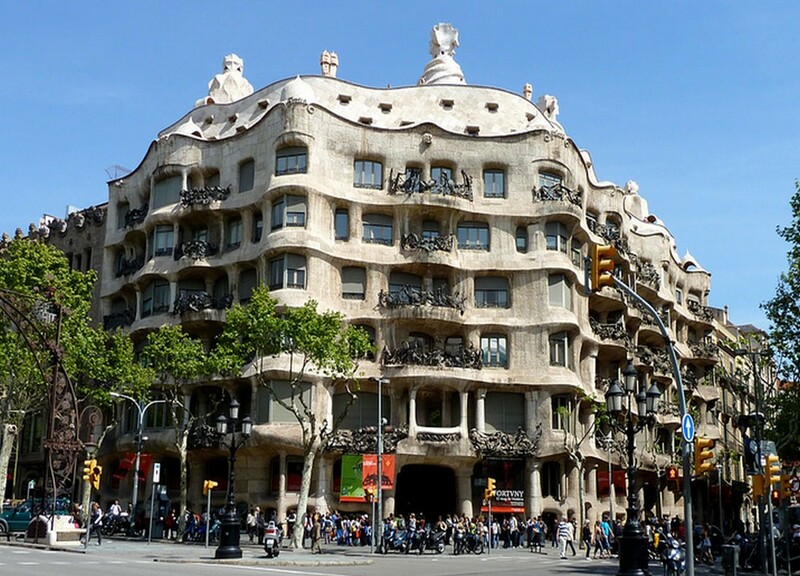 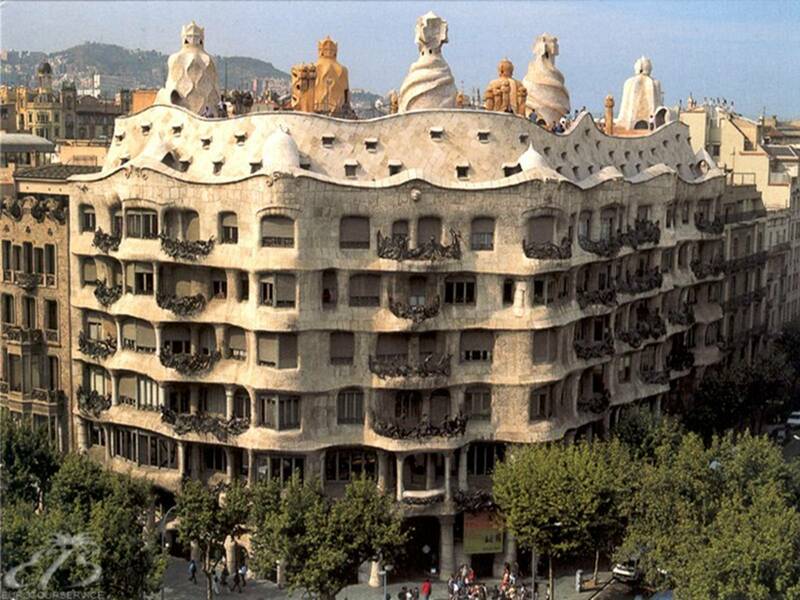 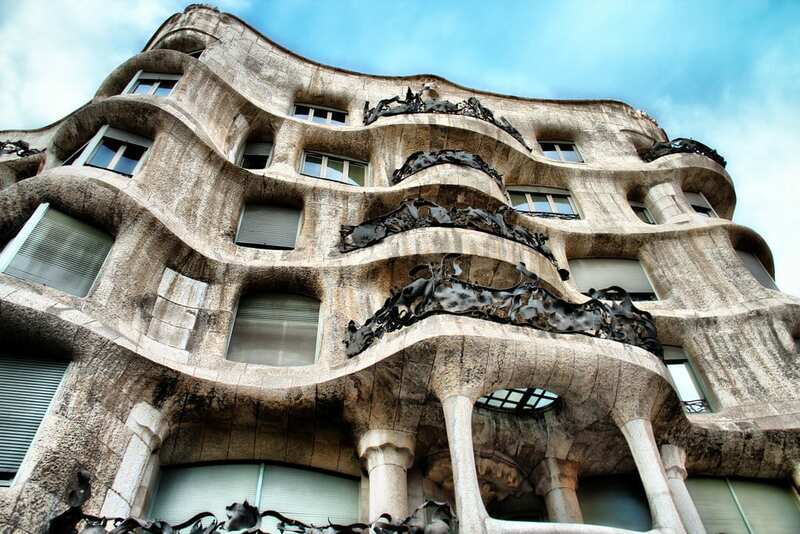 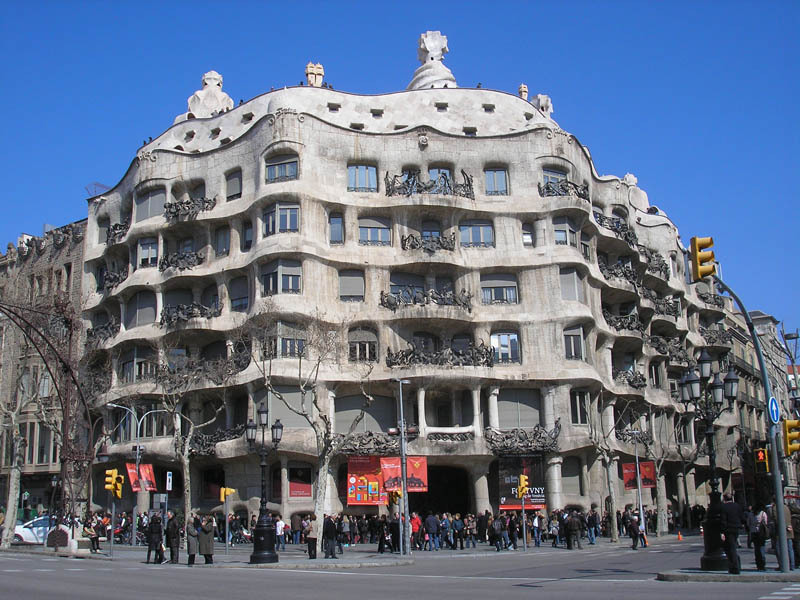 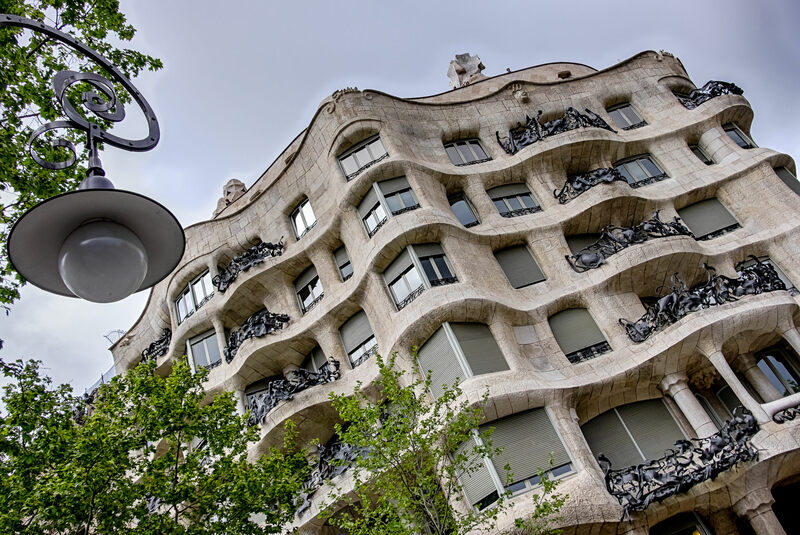 On February 2, 1906, the project was presented to the Barcelona City Council and the works began, demolishing the pre-existing building instead of reforming it, as in the case of the Casa Batlló.